Thought that was your friend. Chicago Tribune reports that rapper Kanye West was not invited to Donald Trump’s inauguration to perform because he’s not “traditionally American” enough. 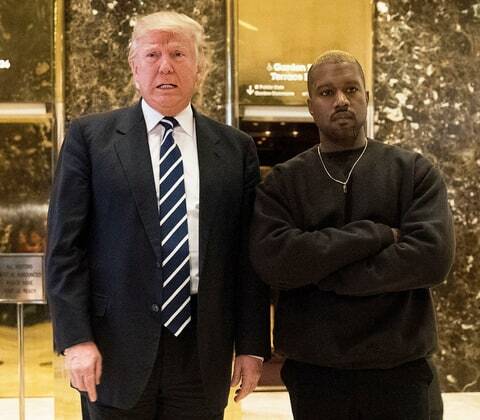 West had backlash from fans when he said he would have voted for Trump and then visiting Trump after he won election. The list of performers are Toby Keith, DJ Ravi Drums, Frontmen of Country and Chrisette Michelle who took Jennifer Hudson’s spot.